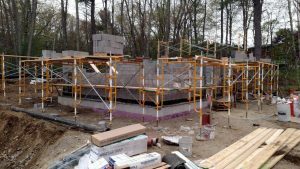 Due to elevated levels of perfluorooctanoic acid (PFOA), perfluorooctane sulfonate (PFOS), 1,4 Dioxane, and iron and manganese in the three drinking water production wells at the Maher Water Treatment Facility, the Town of Barnstable is proceeding with design and construction of upgrades at the facility to treat for these constituents. The Town of Barnstable is currently conducting pilot testing at the site to determine the required design parameters, treatment process effectiveness, and best technology to achieve the desired treated water. 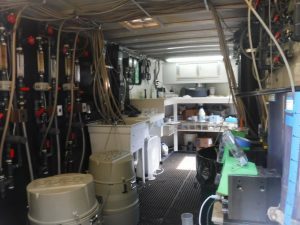 Treatment processes associated with pilot testing include GreensandPlus and LayneOx for removal of iron and manganese, advanced oxidation (ultraviolet light with hydrogen peroxide) for removal of 1,4-dioxane, and granular activated carbon (GAC) for removal of PFOS and PFOA. Treatment for 1,4 Dioxane is the primary goal of the pilot test in order to meet the requirements of the Massachusetts Department of Environmental Protection (MassDEP) New Technology Approval process. 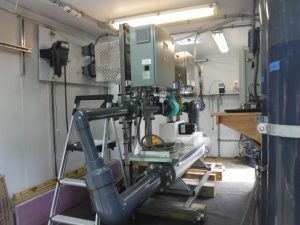 The MassDEP has confirmed that pilot testing of GAC filtration at the Maher facility is not a statutory requirement due to the current use of this water treatment technology at the Town’s Mary Dunn Wells and the availability of current water quality data for treatment of PFOS/PFOA within the same water system. However, the Town has decided to include GAC filtration with pilot testing of advanced oxidation and iron and manganese removal to evaluate the performance of all proposed treatment processes operating together. Pilot testing is being conducted by Blueleaf, Inc. as a sub-consultant to Tata & Howard, Inc. Pilot testing is scheduled for completion in September 2017. 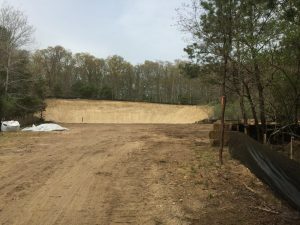 The Town of Falmouth retained Tata & Howard to remediate lead-contaminated soil associated with historical firing range activities at a former gravel pit owned by the Town. Due to the gravel pit’s location within a current drinking water source area, the objective of the remediation was to restore the release to background and remove the potential threat to the underlying groundwater quality. In addition, the presence of estimated habitats of rare wildlife and priority habitats of rare species at the gravel pit required the filing of a Notice of Intent (NOI) with the Conservation Commission and implementing measures to protect the rare wildlife and species. Tata & Howard prepared a site-specific scope of work for bidding purposes and managed all the field activities. Part of the remedial action plan was to screen the soil in an effort to remove the lead bullets and facilitate disposal of the contaminated soil at a Massachusetts lined landfill. 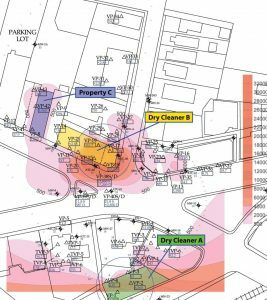 Analytical testing of the soil revealed that some areas contained leachable lead, which required stabilization with Portland cement prior to being transported to the landfill. During the excavation activities, Tata & Howard utilized a field portable x-ray fluorescence (XRF) analyzer to obtain real-time concentrations of lead in soil. Use of the XRF minimized contractor down time because decisions relative to the extent of excavation required could be made in the field. Confirmatory laboratory analytical results correlated well with the XRF data. Tata & Howard prepared a Permanent Solution with No Conditions Statement, which documents that a condition of No Significant Risk has been achieved at the Site and that the release conditions have been restored to background. Tata & Howard provided engineering services for permitting, design, and bidding of the 1.3 mgd chemical injection Trinity Avenue Pump Station at the Trinity Avenue Wellfield. 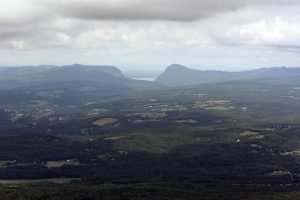 The project included an evaluation of alternatives for the access road including installation of a bridge or an open bottomed culvert; assistance with the preparation of permanent easements for the installation of utilities and roadway to the well site; preparation and submittal of an NOI to the Grafton Conservation Commission. The design included an access road, bailey bridge with abutments, double wythe block building, interior concrete painted block with wood truss roof and asphaltic shingles, installation of three (3) submersible pumps and pitless adaptors, approximately 1,800 linear feet of 6-inch and 12-inch water main, emergency liquid propane tanks and generator, instrumentation and controls, a SCADA system for the pump station and wells, and a 24-inch transmission main for 4-log removal. Security included chain link fence, gates, locks, intrusion alarms, and lighting. Tata & Howard also assisted Owner with the coordination of the installation of three phase power to site. Chemical feed at the station includes KOH for pH adjustment and chlorine gas for disinfection. Standby power was included in an outdoor enclosure. The project is currently under construction and is expected to be completed by the end of 2017. 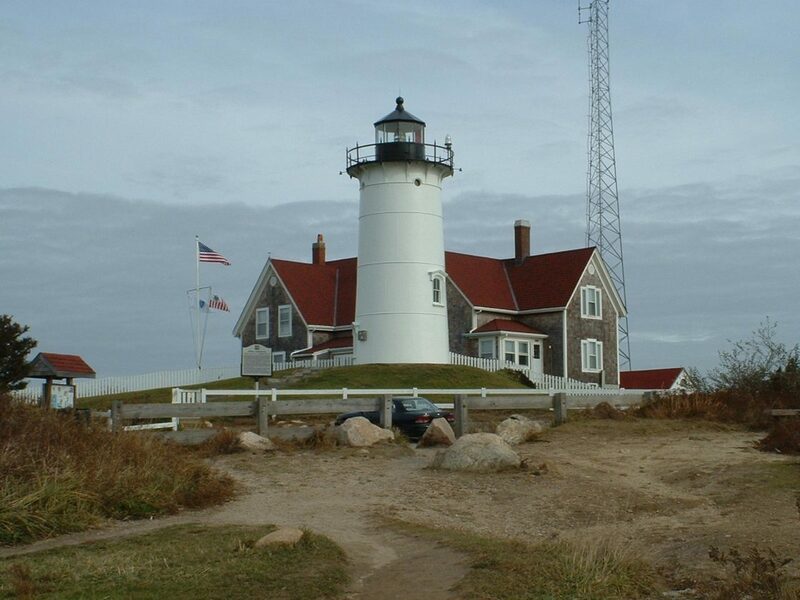 Tata & Howard, Inc. prepared a Water System Operations Plan for the Falmouth water system. As part of the Settlement Agreement between the Town of Falmouth and the Commonwealth of Massachusetts, the Town agreed to complete a Water System Operations Plan. 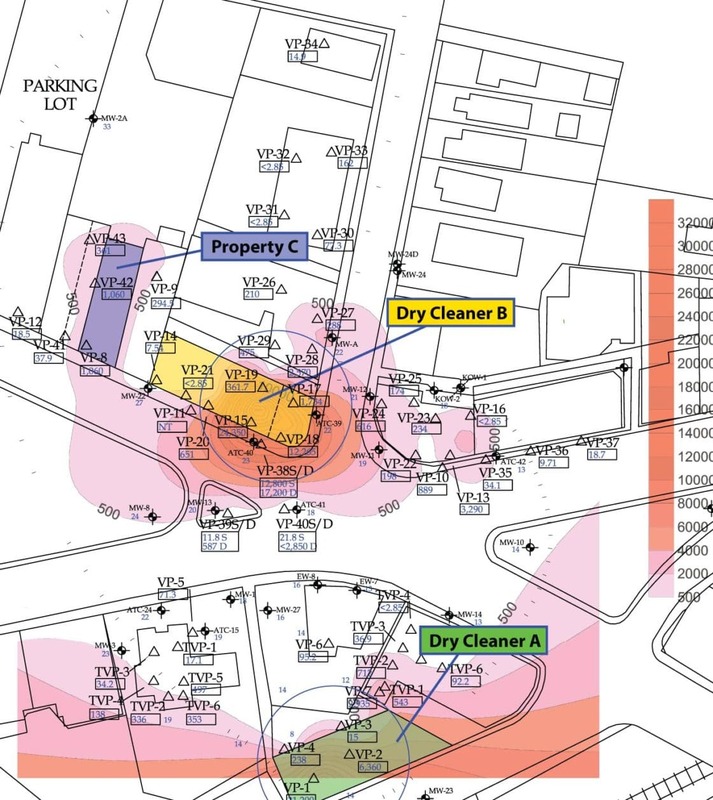 The purpose of the plan was to evaluate seasonal demands, current source and storage tank operations and identify system and operational changes necessary to address distribution areas with low chlorine residuals. 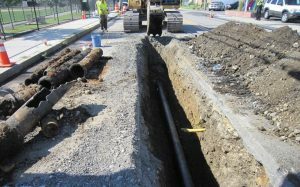 The Town of Falmouth’s water distribution system consists of approximately 400 miles of water mains of various materials ranging in size from six to 24 inches in diameter. 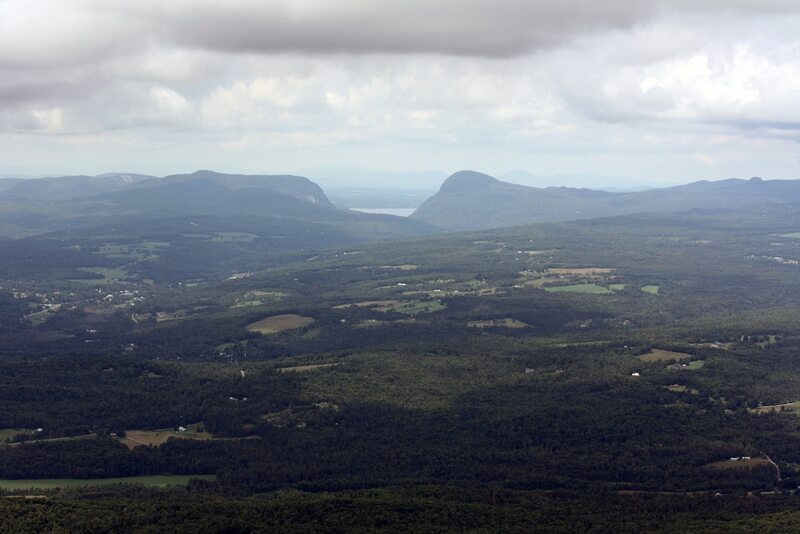 The Town has five active water supply sources including both groundwater and a currently unfiltered surface supply. Each source is treated with sodium hypochlorite for disinfection with the exception of Long Pond, which includes disinfection with chlorine gas. Falmouth’s water distribution system includes four water storage tanks and a Supervisory Control and Data Acquisition (SCADA) system to run and monitor operations. The study reviewed the challenges above and recommended changes to systems operations procedures to improve water quality. We used a hydraulic model to determine water age and look at its impacts on water quality. The plan was submitted and approved by Mass DEP. Additionally, Tata & Howard completed the design of a 3.6 mgd treatment facility which utilizes air stripping and pressure filtration technology for the removal of iron, manganese and volatile organic compounds (VOCs). The facility includes an air stripping tower, three greensand filtration units, horizontal carbon contactors, chemical storage and feed facilities, gravel pack supply well, finished water storage, and backwash holding tanks.